Do you have a group too big to fit in a van? Need a ride from the Salt Lake City International Airport to your hotel or Park City ski resort lodging ...or even to Yellowstone or Las Vegas? Use City Sights for group bus transportation to keep your entire group and any luggage together on the same vehicle and avoid the higher cost of hiring multiple taxis or shuttle vans. Ski resort transportation - Deer Valley, Park City, Canyons, Snowbird, etc. TIP FOR TRAVEL PLANNERS AND TRAVEL AGENCIES: For large groups, especially international travel groups coming from Asia to Las Vegas or Yellowstone, it may be cheaper to fly into Salt Lake City International Airport (SLC) and transport your group by bus to Las Vegas or Yellowstone instead of a direct flight. We have provided this service for many years and can offer your group a simple, easy, door-to-door transfer to their final destination. 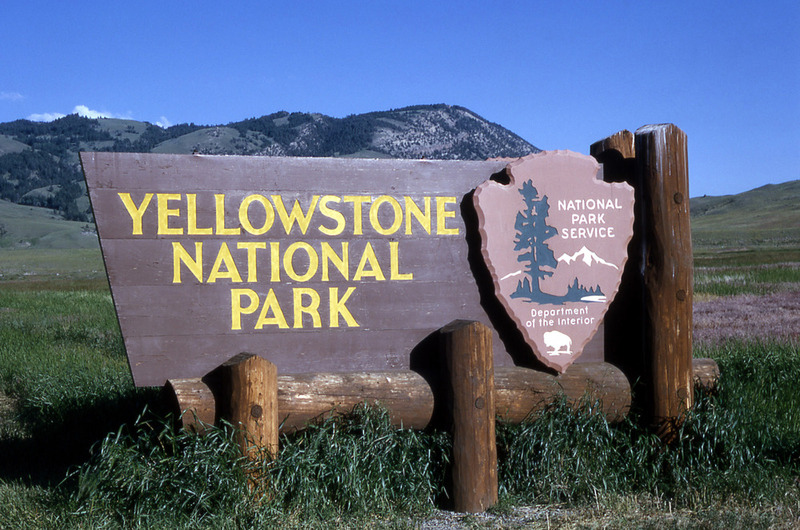 Our charter bus can pick up your travel group with any luggage at Salt Lake International Airport and transfer them to their hotel in Las Vegas in 7 hours or to Yellowstone in 6 hours. 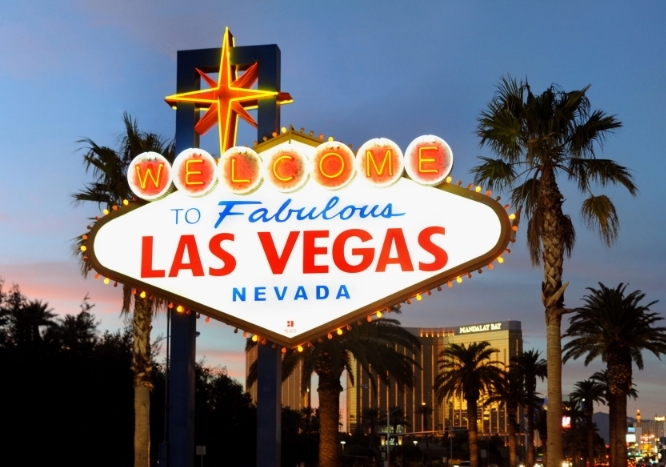 Prices vary depending on group size and travel time (many groups requests additional time for a lunch/dinner stop or a shopping trip to the famous Las Vegas Premium Outlet Malls). Custom-design a tour experience that fits your exact needs. Add or subtract any attractions to tailor your tour. We're eager to help advise you on what your group may enjoy most, so don't hesitate to contact us at info@toursofutah.com. Another popular option with large tour groups is the WILDLIFE SAFARI ADVENTURE on Antelope Island. The largest island on the Great Salt Lake is home to one of the largest buffalo (American Bison) herds in the country. The buffalo is the largest land animal in North America, and an absolute crowd-pleaser for visitors of all ages. Several hundred buffalo roam the island, along with the second-fasted land animal in the world, the antelope (pronghorn). Other wildlife include our adorable mule deer, burrowing owls, coyotes, and several dozen species of birds depending on the time of year. The Antelope Island Tour will also afford your group the opportunity to swim in the saltiest body of water in the western hemisphere...or perhaps just dip a toe in it if you prefer. If your group gets hungry, why not try a tasty yet healthy buffalo burger. For more information on the Antelope Island Tour or other custom tour ideas for your group, please contact us.